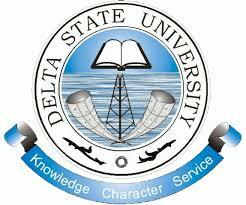 This is to inform all candidates who sat for the Computer Based Test of the Delta State University, Abraka that the 2017/2018 Post-UTME Admission Screening Results has been released online. Candidates who are yet to write can also use the procedures below to check their results after their various examinations. Enter your UTME Registration number in the textbox and Click "Check".